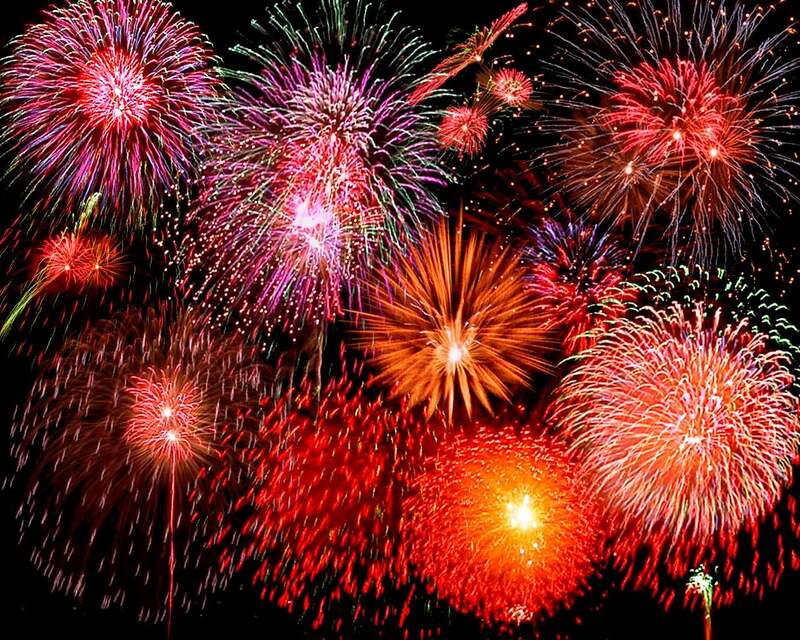 The cricket club fireworks display will take place on Wednesday 5th November. Gates open at 6.30pm with fireworks at 7,30pm. There will be food available and the bar will be open, so come along and enjoy the fun. Duck Race tickets are now available from the bar. This entry was posted in News on October 26, 2014 by knaresboroughcc.